We stock a selection of 1-2 tonne, premium-quality shear beam load cells for weighing scales manufactured by Zemic and Keli. Our range of Zemic shear beam load cells are hermetically sealed for protection from ingress of liquids and dust and are considered to be one of the best load cells brands on the market. The H8C is an industrial-grade shear beam load cell constructed from nickel-plated alloy steel often used in truck, hopper and medical scales. These load cells are built to withstand rigorous loads placed on top of a scale weighing pan and have been praised for their use in medical hospital beds. We stock load cells with up to two tonne capacities, if you have any questions about any of our load cells or require help choosing the best load cell for you needs, please contact us by email or call one of our Scaletec offices directly. 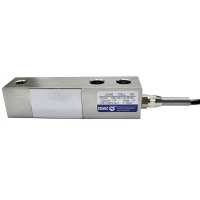 Zemic's H8C shear beam load cells are highly-versatile, easy-to-install weighing scale load cells ideal for monitoring and converting force into a measurable output in medical, automotive and agricultural machinery installations. 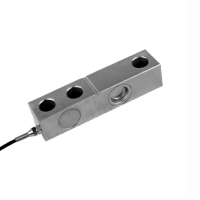 The Keli SQB load cell series is constructed from alloy steel with IP68-rated waterproof protection against dust and water ingress, making them suitable for use in harsh industrial or outdoor environments. This load cell comes with a variety of optional cable lengths. Q: What is a load cell? A load cell is a transducer used to monitor impressions, weight or force exerted on a surface which can then be converted into measurable output. There are several varieties of load cell in existence, however the most common types include strain gauge, shear beam, compression or tension load cells. 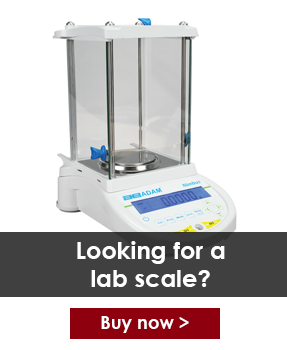 Q: What are the best type of load cells for weighing scale? Load cells come in many varieties, with some lending themselves better to certain types of weighing scale over others. For example, bending beam load cells are often used for pallet and platform scales, whilst S-type or Z-beam load cells are more frequently used in hanging scales. Shear beam load cells are often considered to be the most versatile and can be used in many agricultural weighing systems such as vessels and hopper scales, heavy industrial and automotive weighing equipment such as truck scales, and medical applications such as weighing scales required for hospital beds.